Getting meteor as high damage as possible by trying to reach to max, flame armor being maxed for it's buff effect that increases your magical attack. 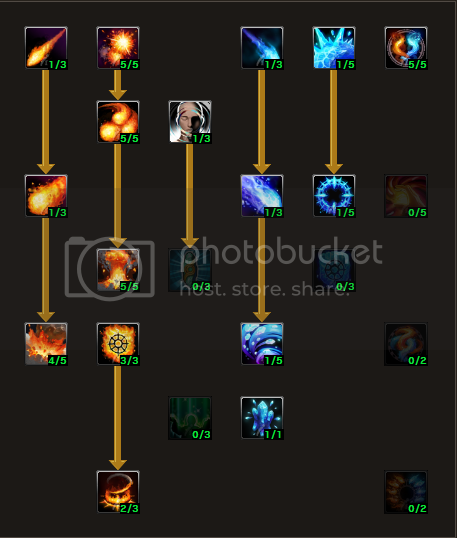 Maxing out Pillar of fire and flame tornado to lower cooldown. Reasons - Meteor is a devastating skill that needs to be maxed out as it goes up to 700% damage. 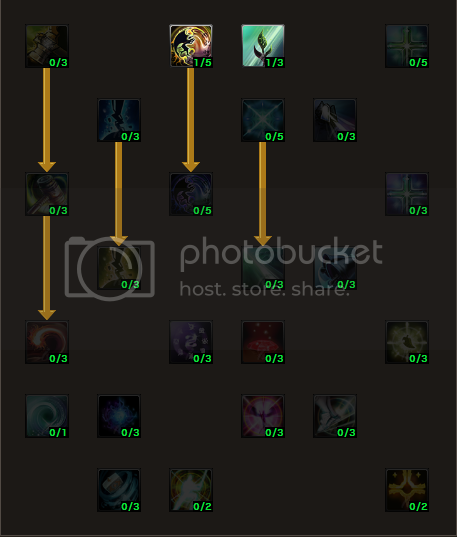 Having all your main skills (Rapid Blasts, Flame Impact, Pillar of Fire is probably worth with the low cooldown and maximum damage output than having a chance on gaining crit on each spell.